Got home after a lovely weekend with my son. So happy, but also very tired and I didn’t want to make anything elaborate. This is a quick standby at our house. I always have some chicken sausage in the freezer. We typically get Aidell’s sausage in different flavors from Costco. 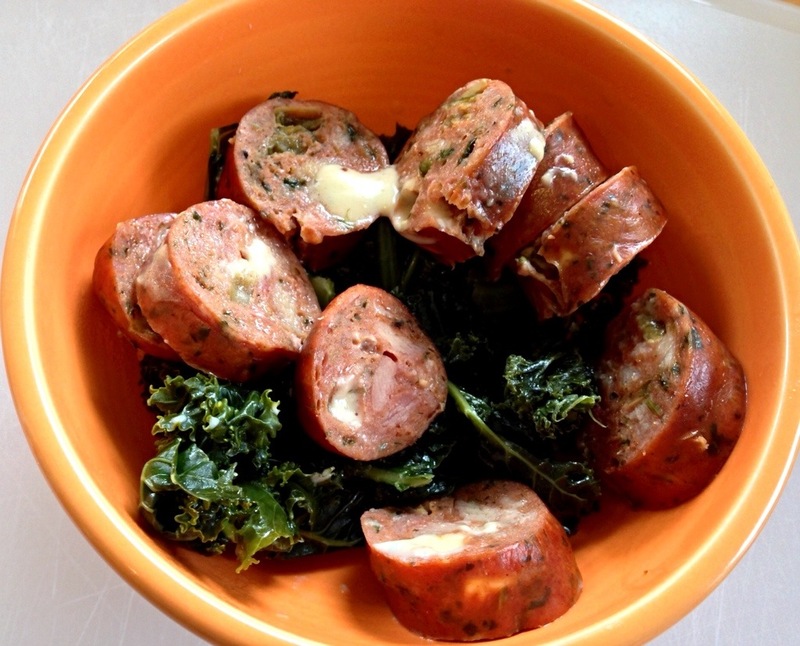 My two favorites are either sausage with Kale, or sausage with green beans. You put the veggies in the bottom of your Instant Pot, top with the sausage. Seal and cook under high pressure for 6 minutes. Dinner is served. Yup, it’s just that simple. Oh and when I had leftovers from the kale, I made Sausage, bean and Kale soup. Try it. Previous Post: « Do cheat days help? No water was needed, to get the IP to pressure?